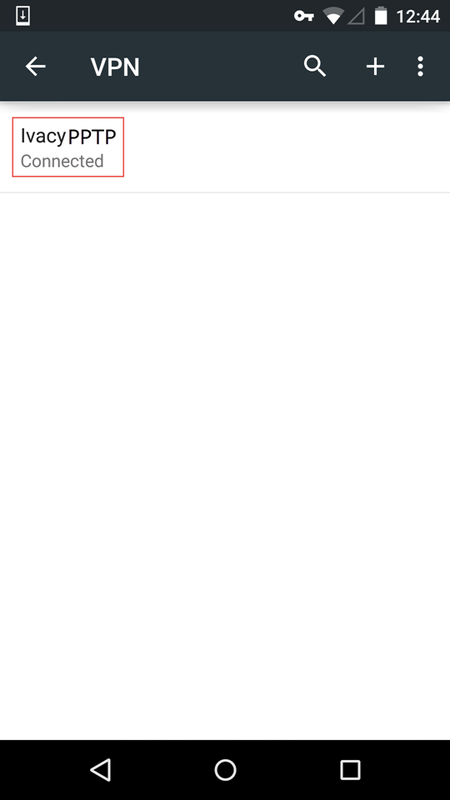 Tap on “+” on the top right corner. 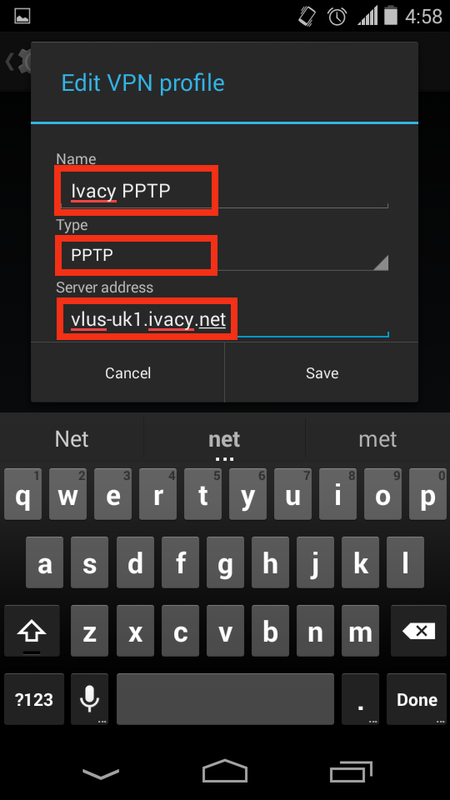 Enter your desired name like ‘Ivacy PPTP’ in “Name”, ‘PPTP’ in “Type”, and in “Server Address” field, enter your desired server. (the list of all server addresses can be found here). 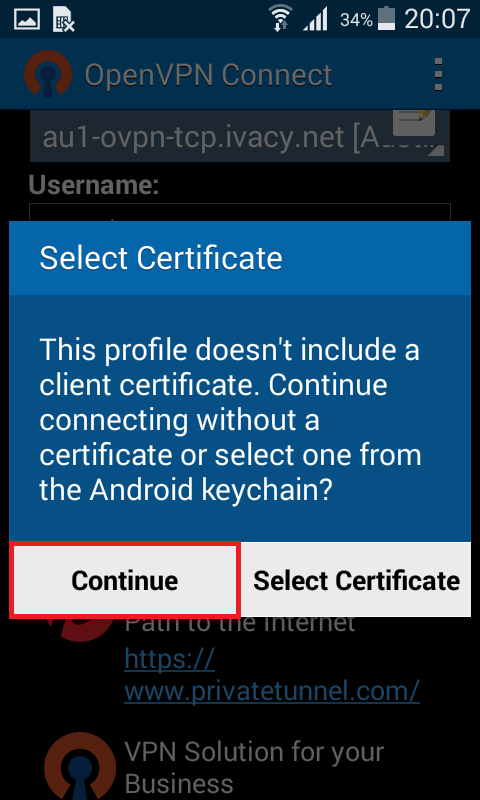 Scroll down, uncheck “PPP encryption (MPPE)” and Save settings. 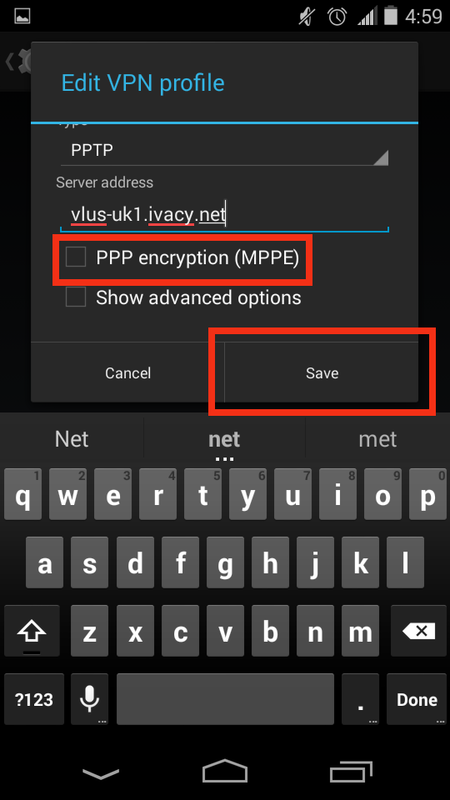 Scroll down, uncheck “PPP encryption (MPPE)” and Save settings. 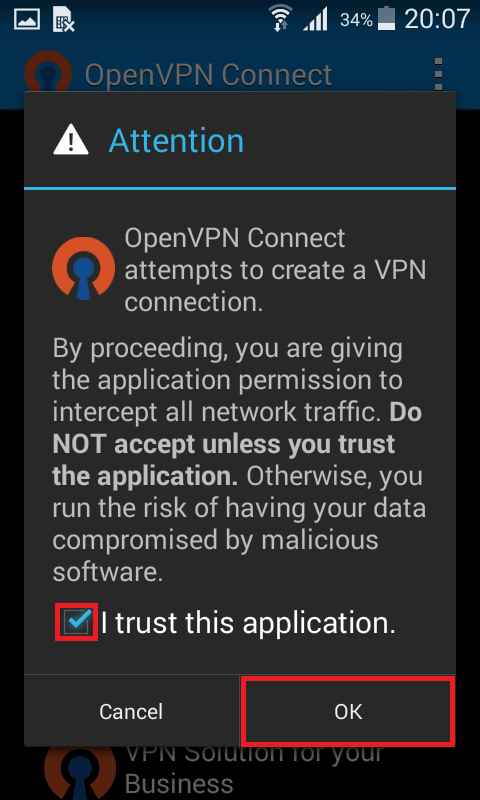 Now tap on your newly established connection “Ivacy PPTP”. 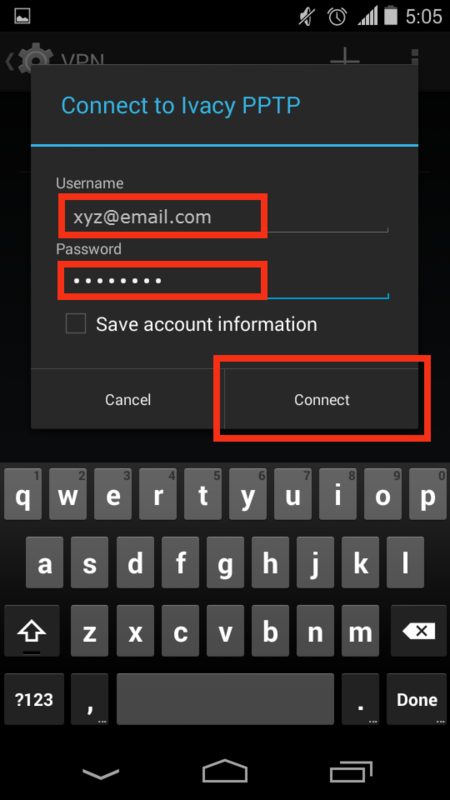 Enter “email” in ‘Username’ field and “Password” (use the same email and password that you chose at the time of registration) and Tap on “Connect” to enjoy Privacy with Ivacy. You are now connected to Ivacy. Enter your desired name like ‘Ivacy L2TP’ in “Name”, ‘L2TP/IPSec PSK’ in “Type”, and in “Server Address” field, enter your desired server. (the list of all server addresses can be found here). 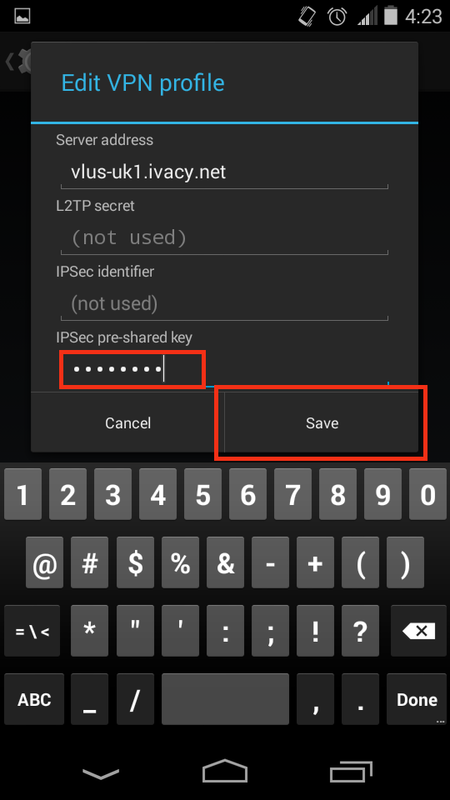 Scroll down, enter ‘12345678’ as “IPSec pre-shared key” and Save settings. 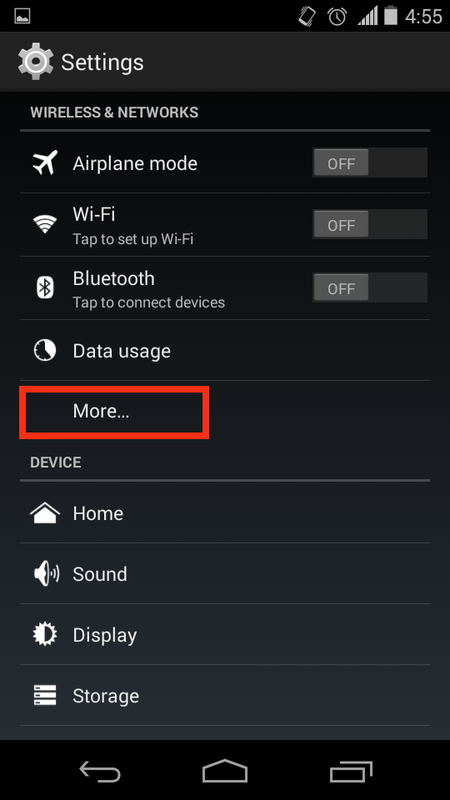 Now tap on your newly established connection “Ivacy L2TP”. 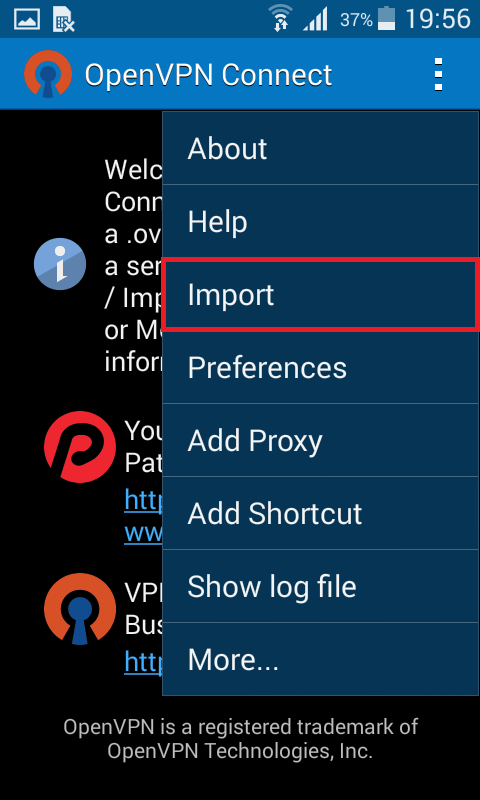 Please click here to download OpenVPN zip files and extract it. 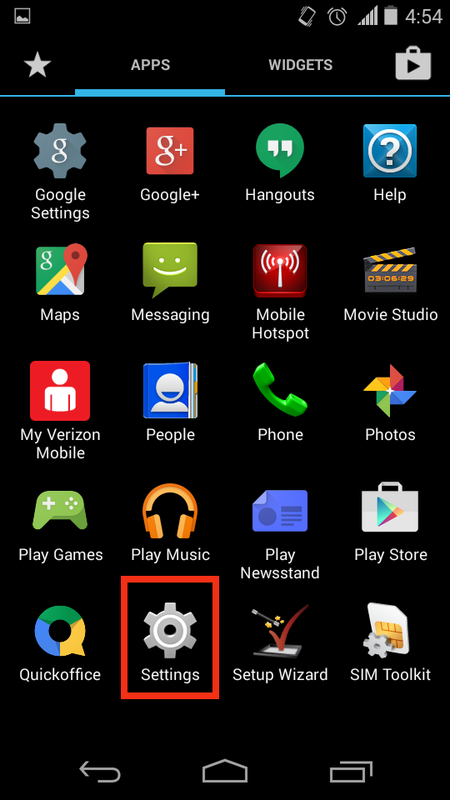 You require WinZIP or WinRAR to be installed on your android device to unzip the OpenVPN files. 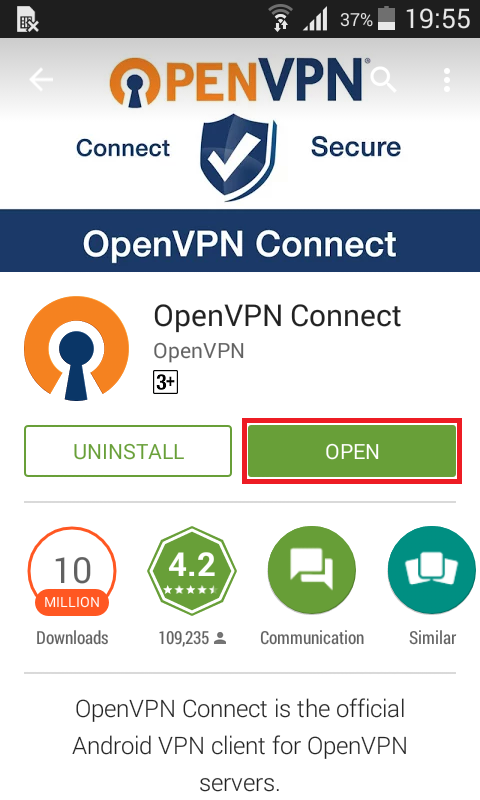 To download the OpenVPN Application please click here. From “Play Store” download / install “OpenVPN Connect” app. 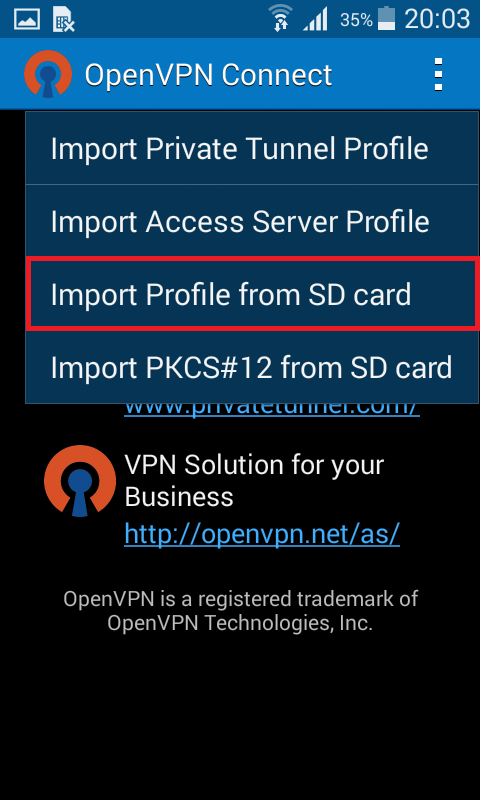 Navigate to the downloaded OpenVPN files on your SD Card and select your desired server from UDP or TCP folder. 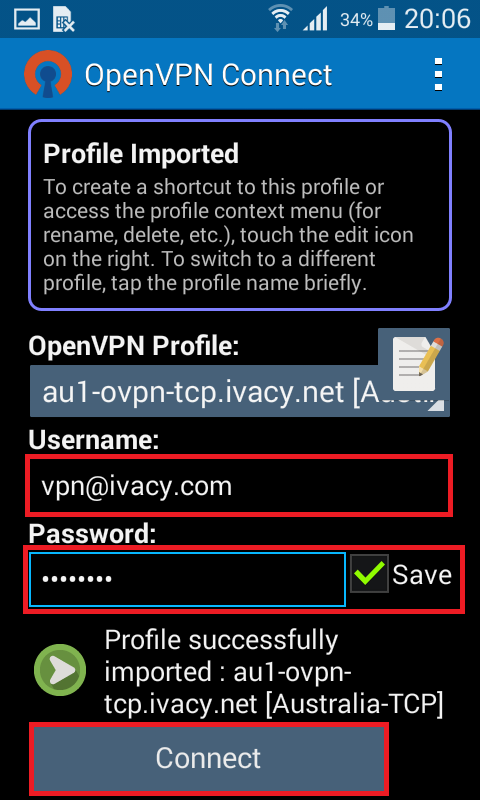 Insert your VPN Email and Password provided by Ivacy. Tap on Save and tap on Connect. Place a check mark on “I trust this application” and tap on OK.
That’s it! 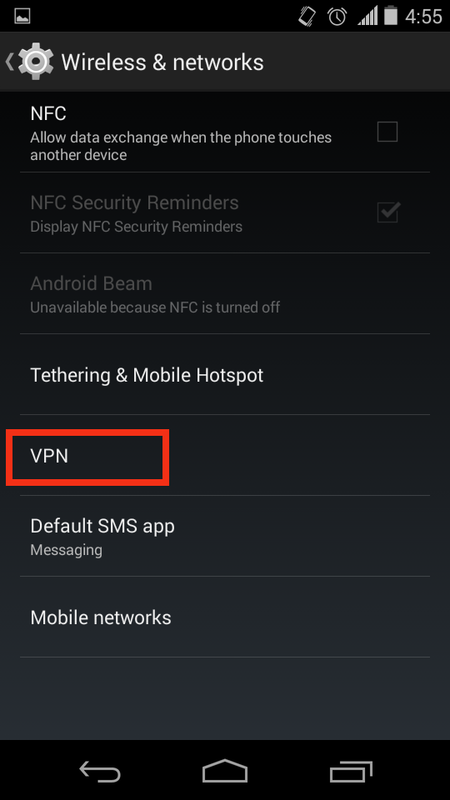 You have successfully configured Ivacy VPN on your Android. Enjoy complete privacy with Ivacy.